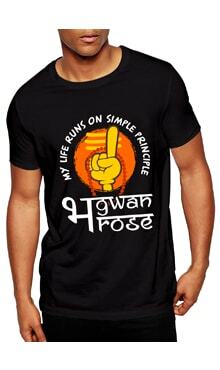 Purchasing this item will earn you 185 reward points (WONGA ₹7.40) ! 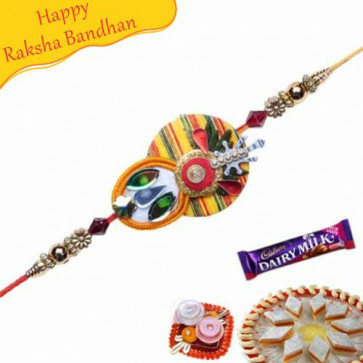 Mauli Rakhi is a sacred version of the Rakhi thread. Buy traditional yet trendy designs with work aesthetic designs of sequins, and Resham thread, from dhoomkharidi.com. By shopping with us, you can send online Rakhi gifts anywhere in India and across the globe.